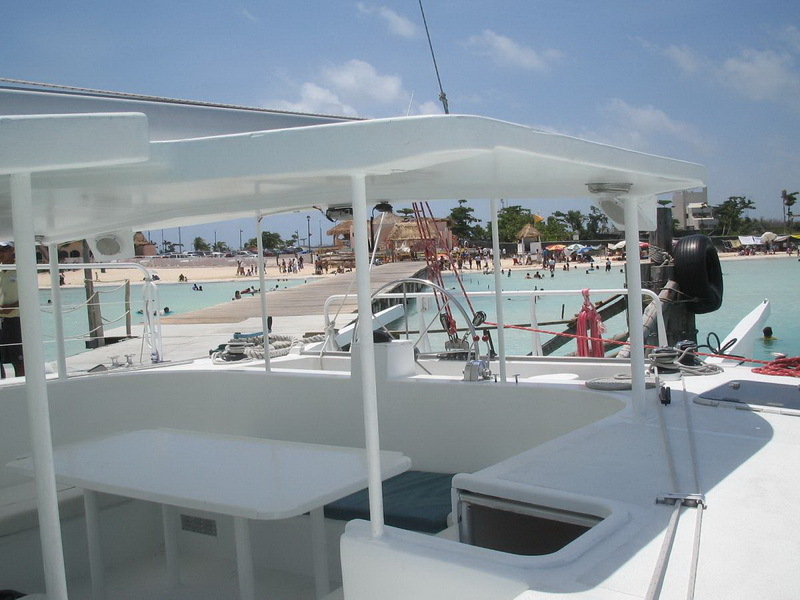 Embark on an adventure with dolphin encounter catamaran! 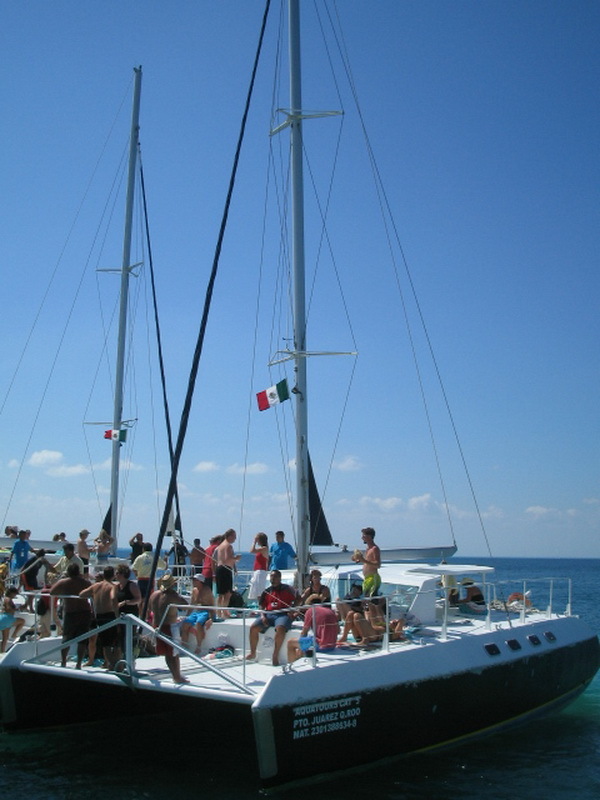 Relax in our catamaran on the turquoise sea and venture to swim in the Reef Inah, one of the most beautiful reefs in the world. Enjoy the hospitality of the people and discover the magical town of Puerto Aventuras, where you can buy handcrafts and souvenirs. Enjoy a wonderful sunset (us 79) aboard our comfortable catamaran, sail in the turquoise waters while enjoying a romantic sunset with your family and friends, wrap yourself in the warm Caribbean breeze, when the sun goes down and be surprised by night and also enjoy a sky full of stars. Cancellations must be notified 20 days before the intended activity at no charge Within 19 to 15 days before implementing activity by 30%. Within 14 to 12 days before implementing activity by 50%. Within 11 to 7 days before the activity applied charge of 100%.